Now that worldwide soccer fever has cooled with the completion of the World Cup, it’s time for American sports fans to count down to the start of the NFL season. And to make those next few months easier, ESPN has just updated its Fantasy Football app for iOS devices to version 2.0. First up, the app has received a nice makeover that looks great with iOS 7. 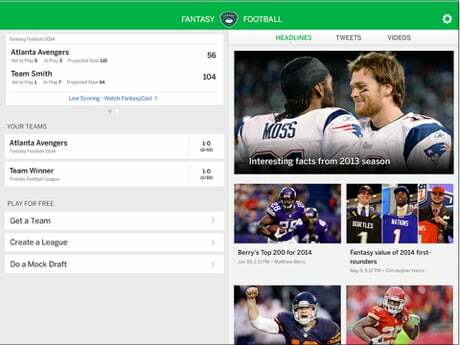 Also, users can now be informed, via push notifications, about their team, league, trade, scores, and more. A number of other improvements also make it easier for users to create and manage their teams from an iOS device. Along with the ability to create a team or league in the app, users can even invite friends to a league via social media. Finally, you can sign up for the service with either an email address or your Facebook login information. 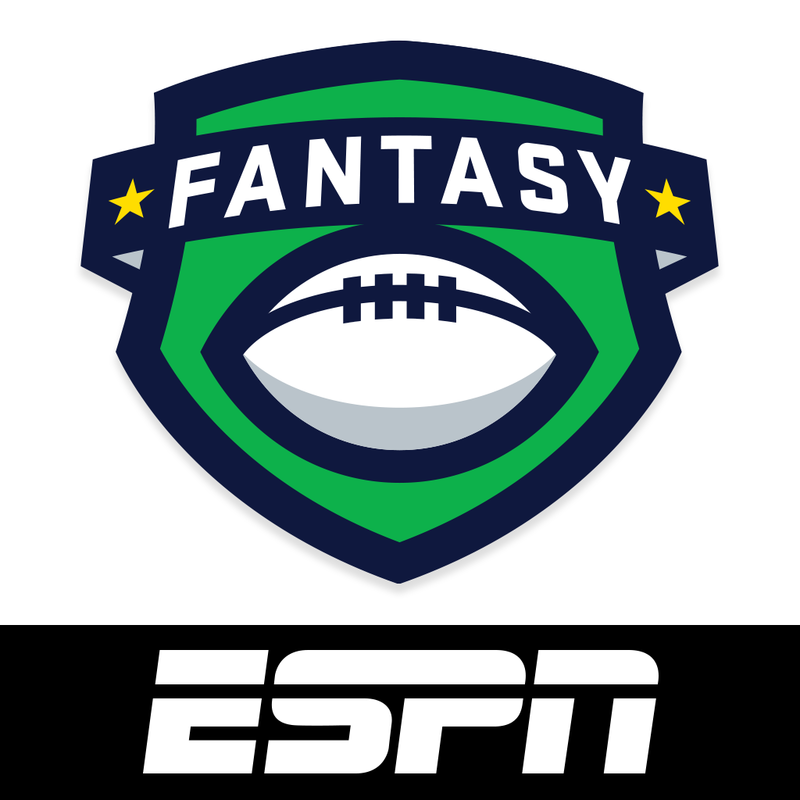 A universal app designed for the iPhone/iPod touch and iPad/iPad mini, ESPN Fantasy Football can be downloaded now on the App Store for free. For other app news and reviews today, see: Spruce up your iMessages and SMS with Ultratext, Look at Reddit in a refreshing new perspective with Feedworthy, and The New York Times Crossword updated with user-requested improvements.